A Tentative Menu – Five Minutes Til Midnight Food Co. The launch menu in all its black and white PDFness. Get ready for April. 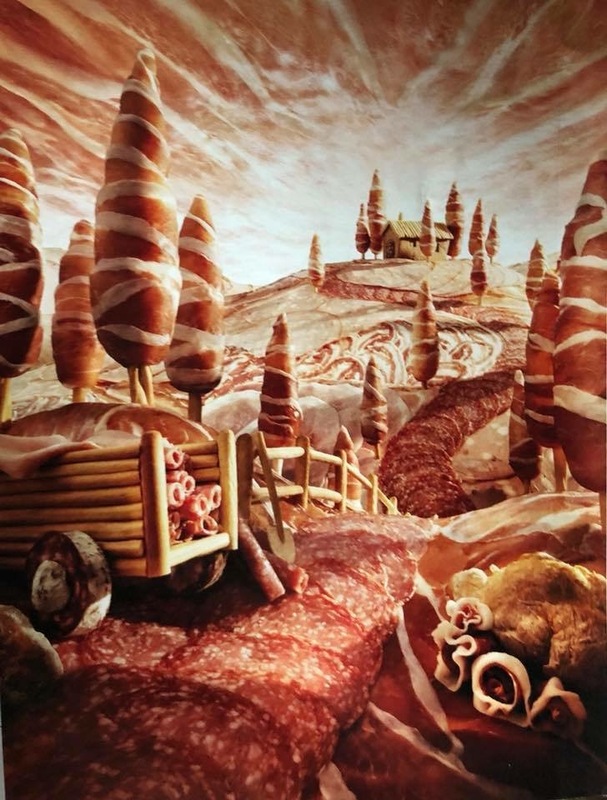 Glory to the mobile charcuterie! In April, when we get ready to launch this beast upon your mouths (check our schedule! ), you should probably know what we think is going to be the menu for our 60 sqft of mobile meat and cheese paradiso. Things are always subject to change of course, but this is what I’ve been feeling for sometime. Let us know if you’d like to see a few more “traditional” items, but as we gather the strength to get this thing rolling, we want to showcase all of Five Minutes TIl Midnight Food Co’s products.